Once graced by the likes of Stirling Moss. Goodwood Circuit, near Chichester in West Sussex, is one of the most famous circuits in British racing history. On arrival, you really get a feel of what motorsport is all about. As well a mouth-watering fleet of supercars cars old and new, there is a track-side viewing gallery so your friends and family can be right with you as you fly past. if you would like to take your own bike or car on the circuit look at our Goodwood track days calendar. We are delighted to announce that Supercar driving experiences at Goodwood will once again be available in 2018. We have a fleet of supercars available to drive with a variety of standard and platinum packages to choose from. The Goodwood driving experiences that we have on offer suit all budgets and booking couldn't be any easier, just find the driving experience you are looking for, buy a voucher or book directly onto one of the available dates. Simple! 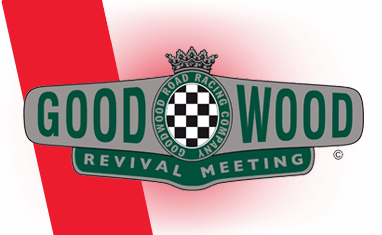 Find available dates for goodwood driving experiences with our live calendar.